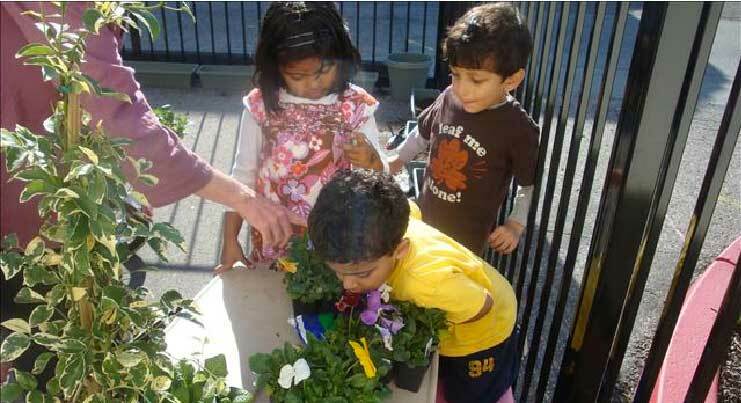 We pride ourselves in providing a caring, nurturing and safe environment for our children. Encouraging the inquisitive nature and helping children discover the world around them using montessori methods and teachings happens everyday at our school. Our staff is highly experienced and most importantly bring a passion to working with children. 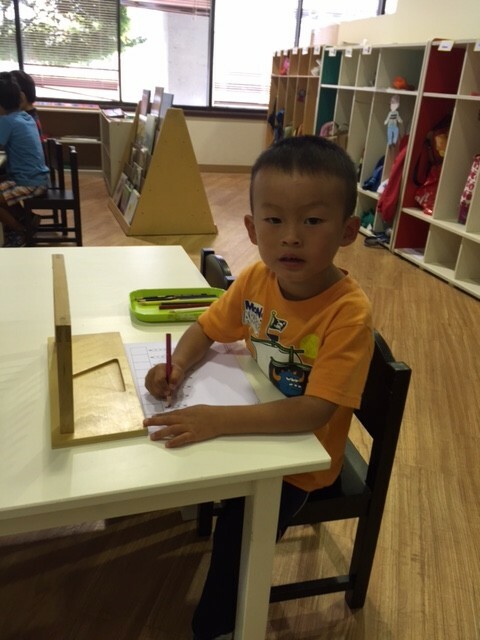 Odyssey Preschool is a child-centered learning community committed to respecting the unique personality, gifts, and development of each student. We promote a culture that fosters kindness, curiosity, and cooperation. Our goal is to cultivate both independence as well as an awareness of our global interdependence. At Odyssey, we reflect the cultural diversity of Foster City and the peninsula throughout our curriculum, especially in foreign language offerings. 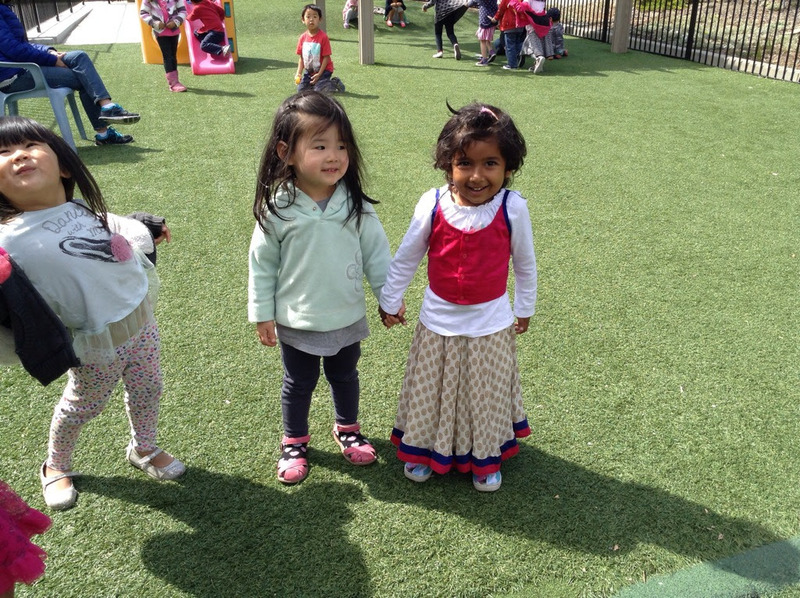 At circle time we greet each other, do calendar, count and sing songs in English, Mandarin and Indian languages. 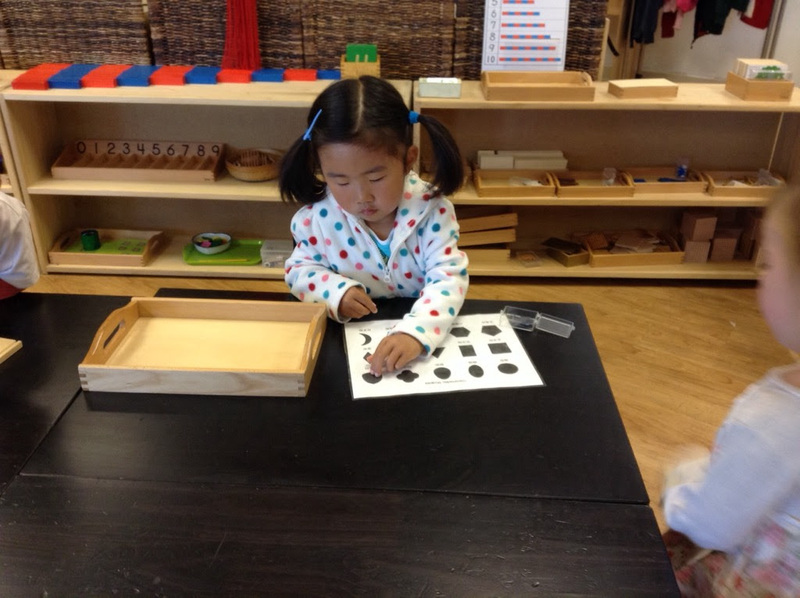 Our philosophy is developmental, incorporating the philosophy and methodology of Maria Montessori with those of other developmental theorists, including John Dewey, Jean Piaget, Loris Malaguzzi, Lev Vygotsky, and Howard Gardner. This translates to a classroom where children explore in different areas with structured freedom. 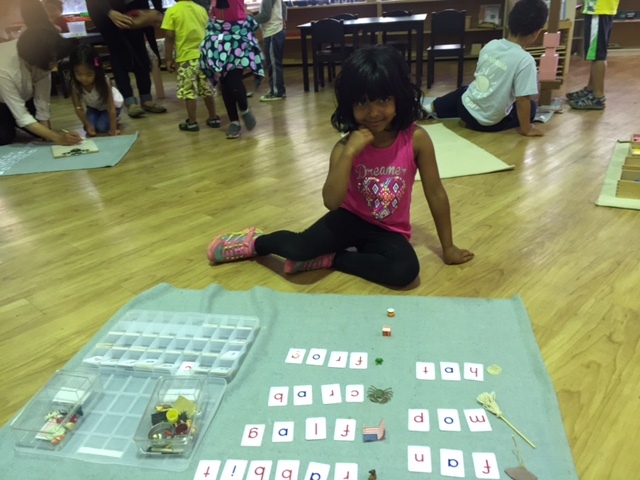 To quote Maria Montessori, “It is a method which cultivates and protects the inner activities of the child.” The emphasis is on learning, not teaching. By means of modeling, questioning, and reflective dialogue, teachers serve more as guides than leaders. Rather than offering undue explanations, they help the children construct their own understanding through actual work in problem solving. As Piaget said, “construction is superior to instruction.” The environment is thoughtfully designed to provide materials adapted to the needs of the children, allowing them to explore and grow at their own pace. 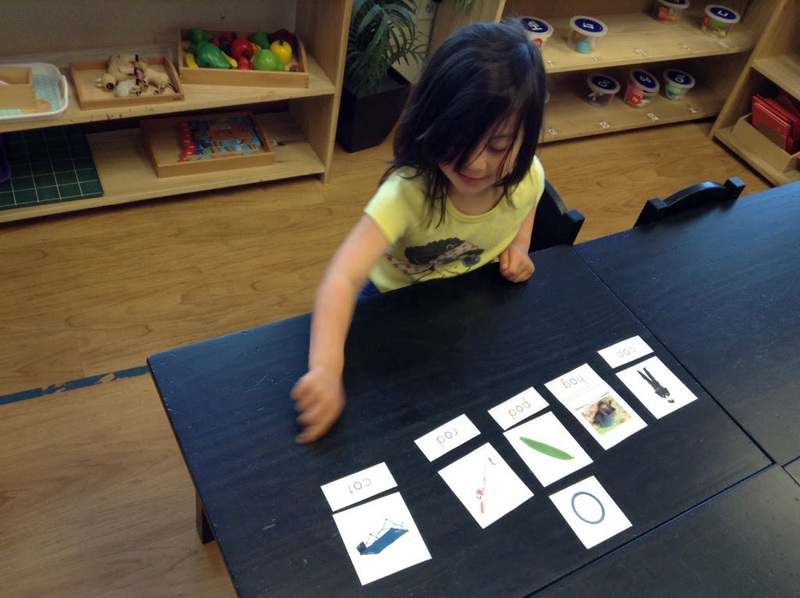 The carefully sequenced activities help the children sort out their experiences, master the skills they need, and make it possible for them to feel success at every step.